Tinnitus is not a disease of an illness. Basically, tinnitus is a constant ringing sound in one or both of the ears. The sounds people get vary from person to person. But it can be extremely disturbing for those that suffer with it. Tinnitus comes in various forms. Some people have it on a temporary basis, for instance, if the ears are blocked with wax or during a cold. But in some cases, as in myself, it is there 24 hours a day, 7 days a week. Some people may also temporarily have tinnitus after going to noisy concerts and events. 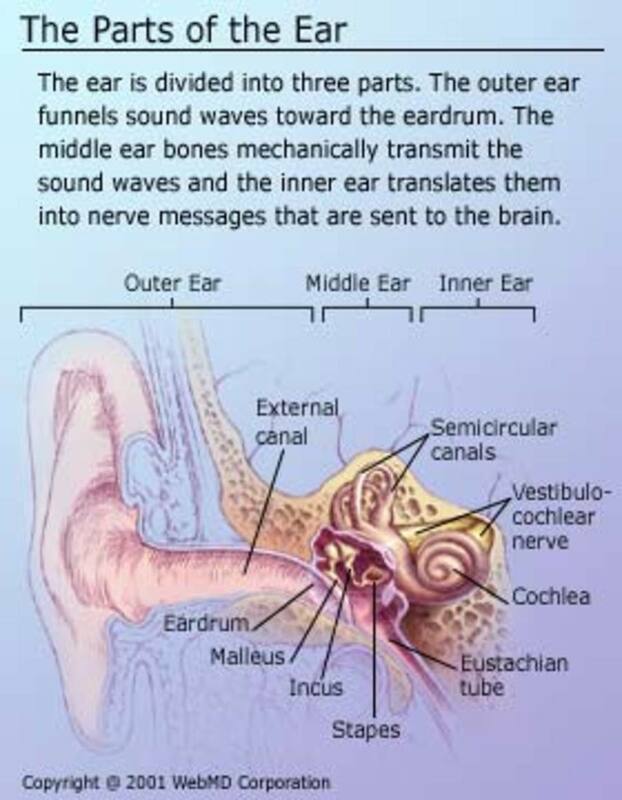 Technically speaking, when sound enters the ear, the hearing nerves take the signal to the brain. The brain then processes all of these sounds out. But if a person suffers with an ear infection or hearing loss, this can change the way the brain processes that information. So really, the tinnitus comes from the brain, and not the actual ear itself. Tinnitus can affect almost anyone. Although more common in people over the age of 65, anyone can experience this, even if it's temporary. A build up of ear wax or being in a noisy environment can cause temporary tinnitus. Ear infections can also cause this. 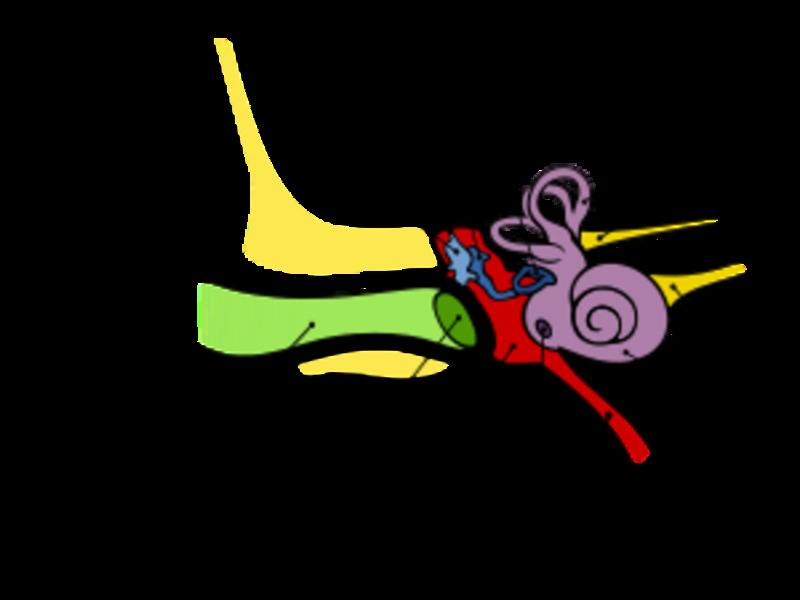 A diagram of how sound enters the ear. I've suffered with tinnitus for about 10 years. 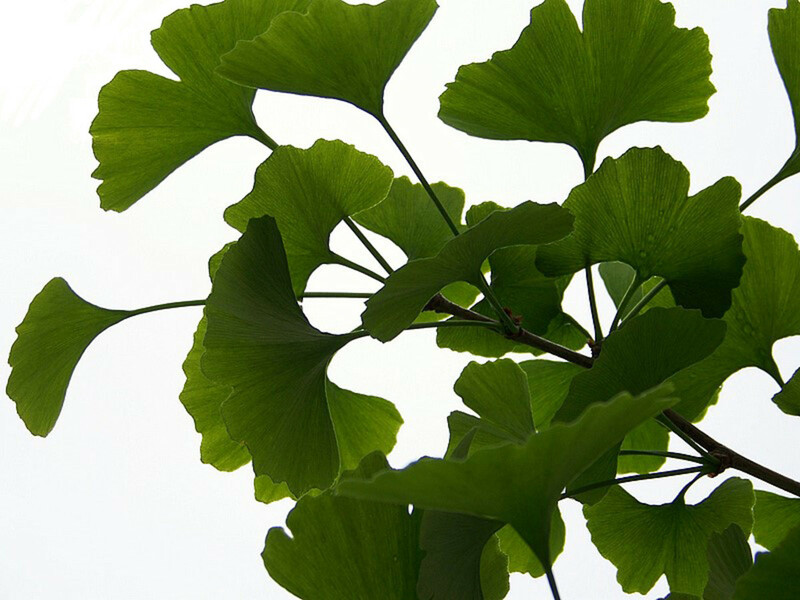 When I first got it in my right ear, which resulted in hearing loss, I was constantly going dizzy, feeling hideously nauseous at times, and gong to lie down until it cleared. When I finally went to see my Doctor about it, they referred me to the Audiology Dept at my hospital where I had a thorough hearing test. I explained I had tinnitus. The result came back, as I already knew, that I have significant hearing loss in my right ear. So they suggested I wear a hearing aid to help. A few weeks later when I got my aid, it was amazing when I first put the aid in my ear and could hear so much more. Now I wear my hearing aid all the time and my dizziness has all but stopped. I do sometimes get spells though. Wearing the hearing aid has helped tremendously. Not only has it all but stopped the dizzy spells, I am able to once again hear the birds sing and all the little sounds around me. The tinnitus will never go away, but I do feel this certainly helps dispel the noise slightly. 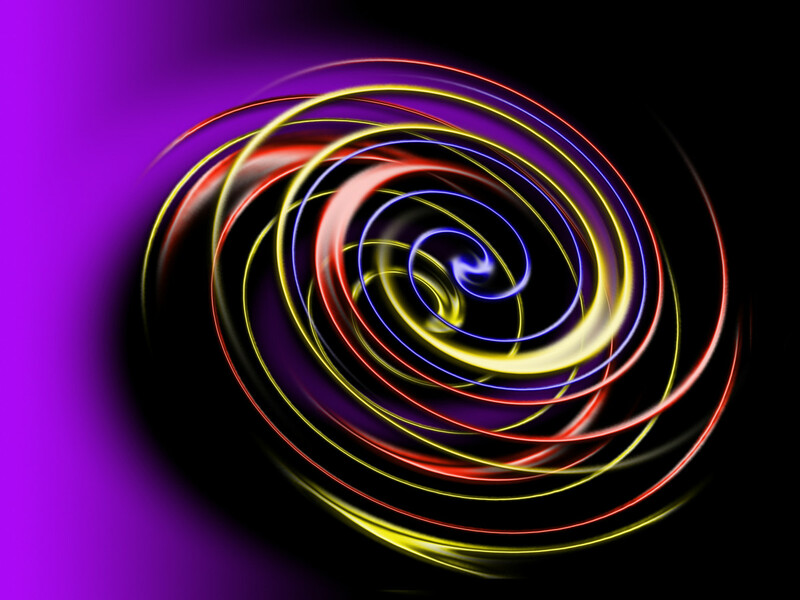 There are the rare occasions I go dizzy, but not on a regular basis like before. On a personal level, my tinnitus is quite loud. This happens more so when there is no noise our sound around me, like the television, general noise from when I'm out or the computer. 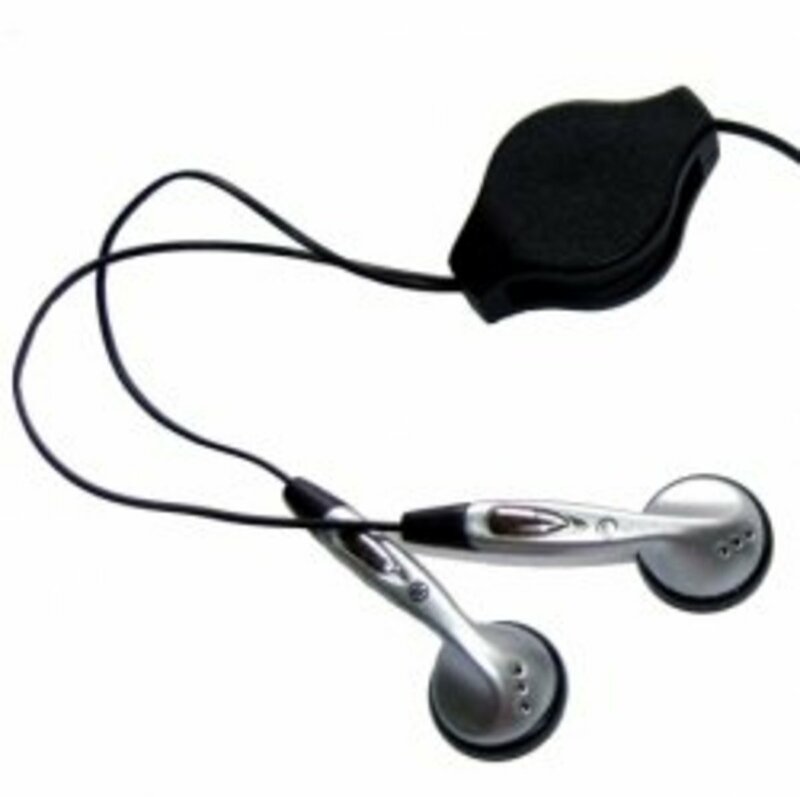 With the help of the hearing aid, this does tend to dull the noise a bit, which helps considerably. What can be done to help? Unfortunately, there is no cure for tinnitus. There are, however, ways to help alleviate the problem. As you can see from the video, there is sound therapy videos available. 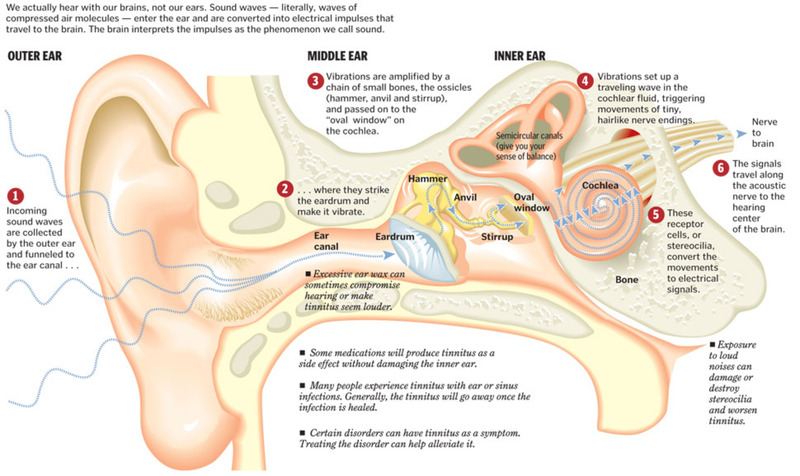 There are various forms of sound therapy to help din the sound of the tinnitus in your ears. But there are a number of other options available if tinnitus is affecting your life. There is sleep therapy and relaxation therapy. I have seen interviews with people in the past where they've said that tinnitus prevents them from falling asleep and they become anxious. The link provided gives tips and advice on help that can be provided. The other option is to get a hearing aid, as I mentioned above. This has definitely helped me. Of course, the tinnitus is still there, but it does help dull the noise slightly. There are many ways to help combat tinnitus. Of course, people have various forms of this with different noises and sounds they get in their ears. There are also self help methods to help, such as listening to music and joining support groups if it greatly affects you. Tinnitus can be annoying on any level - whether it's temporary or permanent. Those who have it on a permanent basis can struggle to cope with it and have difficulty in learning how to manage it. Although there is no cure for it, there are many aids out there that can help. Although the sounds people experience can differ, it can still be an annoyance. But, in my own personal experience, a hearing aid has definitely helped me. Yes, the noise can be louder when there is no noise around you, but it is certainly manageable. The best thing to do if you suffer from this is go and see you Doctor, who will help you combat this in the correct way and will offer help and support. Suffering with tinnitus can be debilitating, but with the right help and support, it can be easily manageable. Read about the main treatments for tinnitus, including sound therapy, counselling and self-help tips. The Ear - What Annoys You? This just happened to me a week ago and after the doctor visit and hearing test, (99% loss of hearing in right ear only), she put me on Prednisone 10Mg tab Qual. I also doubled up on NutriFeron, CarotoMax, and FlavoMax found at www.HealthyWealthyProducts.com for additional immune boosting help. This company backs their products with clinical test and a full money back guarantee. After the first 7 days my hearing has improved to 90% and the ringing has been reduced but not gone yet. I still have a week to go on this program before seeing my doctor for a followup and another hearing test. Good luck to all of you who suffer from this condition. It certainily not something anyone would want to live with. Thanks for your post. I am so sorry that you have to deal with this problem, tinnitus. Thanks for sharing both your personal story and the general information. This is very informative. It must be horrible, my mother in law gets it and she really hates it so much! 23 months ago from Idyllwild Ca. I suffer from tinnitus from time to time and it drives me nuts. The sound I complain about is more of a hissing sound. Thank goodness it doesn't happen too often. Really like this hub! Thanks Alun. Yes, I've got used to it now. I've had it for so many years now, and often I 'forget' it's there. Thankyou for your lovely comment. I have experienced tinnitus Louise, but only temporarily. None the less I can relate to how irritating (to put it mildly) it may be to have it on a constant basis. I battle with tinnitus daily. It spiked a few days ago and does not show any signs of decreasing. I'm not batty just yet. Give me a few more days. Thank you for sharing this. I am saddened that you have to deal with this condition. I have suffered hearing loss as a result, but have not yet gotten hearing aids. I've suffered with tinnitus and vertigo all my adult life. My hearing is moderately impaired at this point. The ringing is loudest when I am sick or having a flare up of allergies. I hate it. 2 years ago from Idyllwild Ca. The hissing sound that goes on in my ear drives me up the wall. Thank goodness it doesn't happen too often. I have perfect hearing and my doctor says not much will help. Thanks for this hub. Tinnitus can be very annoying. I am affected by tinnitus whenever I have a bout of heavy cough and cold but then thankfully it goes away. Thank you for sharing this article with us and am glad you are better now. I also have tinnitus, but mine is different. My tinnitus is not related to hearing loss. Many doctors don't understand that. I was also told to try a hearing aid, but my audiologist said it probably wouldn't help with the tinnitus because he couldn't find any loss of hearing. You also confirmed that in this article. You seem to have a severe case of it since you also get dizzy spells. That could indicate an infection in the inner ear, but I'm sure you had that checked out too. I noticed you briefly mentioned it. Every case is so different that doctors just don't understand. I found it frustrating to go to one doctor after the other who claimed they were tinnitus specialists, and each one messed up more than the last. I wrote an article about that too. There really is no such thing as a specialist who knows how to cure tinnitus. Lou, I know what you are talking about, I have a meningioma discovered when I had an MRI for a Migraine which usually sends me to the ER, at first thought to be a Schwannoma, I also have Meniere's and Vertigo and all three can be the cause of the tinnitus, which I have 24 7 and sometimes it is worse the other times. I am so glad that a hearing aid helps you. I'm glad you sought help and are experiencing relief. I've had it previously and it was a terrible experience. I can't imagine it 24/7 for an extended period of time. I've never experienced tinnitus; nor was I aware that it is more common that most of us realize. This must be so challenging to deal with. Thank goodness you sought out the advice of professionals, and have the necessary aids to help. This article is a must read for everyone. I found this article very interesting because I've had increasing tinnitus and hearing loss in both ears for many years. I'm lucky that I don't notice the tinnitus much unless something draws my attention to it. I'm glad that the hearing aid has helped you. I have tinnitus. I went to the Dr. and had my hearing tested and found that I did have some hearing loss, but the thought of wearing a hearing aid makes me nervous. The Dr. told me that I didn't have a significant loss, but it will probably get worse. I have it more when I lay down, sometimes it's so loud it wakes me up in the morning, then when I get up it decreases, now I'm having it in both ears. It sounds like a whistle, so ANNOYING! Thank you for writing this informative hub. This is a very help presentation although I have experienced ringing in my ear only for a short period and not for a very long time. Thanks especially for the diagram and for sharing from your experience. Well, I hope it doesn't get worse for you Billy. Thanks for reading my hub. I'm surprised how common tinnitus is really! Been there, done that, still doing that. :) The ringing is pretty constant. Now it's just a background noise more than anything, not particularly annoying but still, it affects my hearing. I guess I could see what else could be done (actually, the doctor already told me) but so far I just choose to live with the ringing.